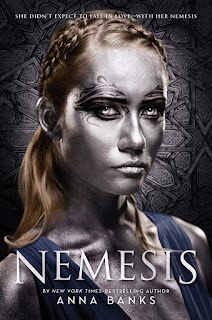 Today I'm talking about NEMESIS! This particular book has a special place in my heart because Anna Banks had a book trailer contest for her Of Neptune book, and the winner got to name her male lead of her next fantasy book... and that winner was ME! So I sent Anna three names I thought would fit with the touchstone of her world she gave, and Tarik had been one of them :D Every time I see his name, I feel all gooshy inside. Summary: The princess didn't expect to fall in love--with her nemesis. Tarik has just taken over rulership of Theoria, and must now face a new plague sweeping through his kingdom and killing his citizens. The last thing he needs is a troublesome servant vying for his attention. But mistress Sepora will not be ignored. When the two finally meet face-to-face, they form an unlikely bond that complicates life in ways neither of them could have imagined.Sepora's gift could save Tarik's kingdom from the Quiet Plague. But should she trust her growing feelings for her nemesis, or should she hide her gifts at all costs? 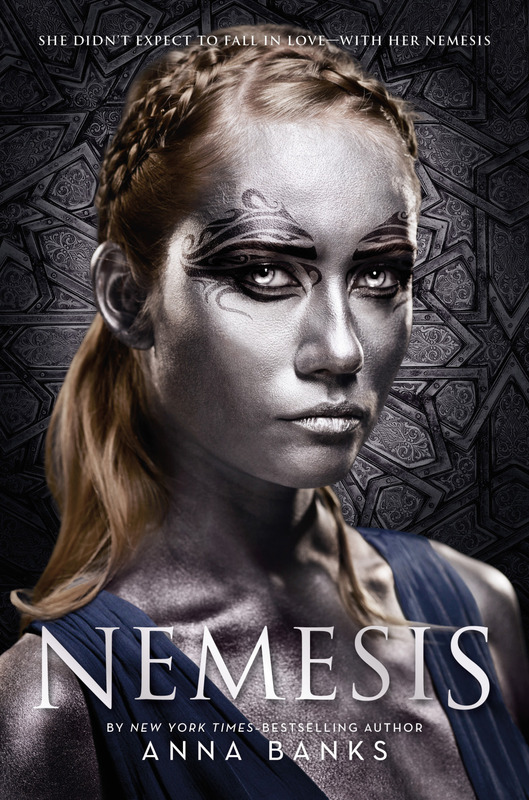 NEMESIS is told in dual point of view between the princess Sepora and the prince Tarik. I'm such a sucker for dual point of view, it gets me every time. I just love seeing the story through the male lead's eyes as well. Sepora is strong willed and determined, and also a good liar, if only the people around her weren't lingots, people who can tell when you're lying or not. Tarik is the prince-turned-king, lingot, and in a boat load of crap right off the bat when a sickness sweeps through his kingdom that only the rare spectorium seems to be able to cure. Too bad the only way to get spectorium is from the Serubel kingdom who just completely cut them off suddenly. 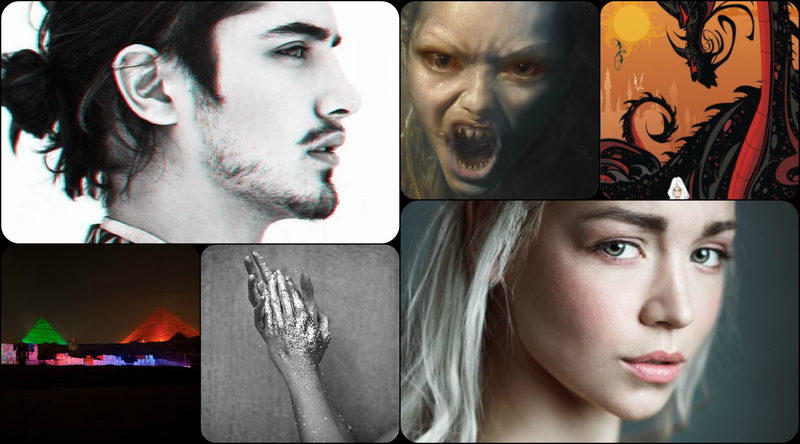 So I started looking for images to make a collage board and kind of fell into a Avan Jogia spiral. It's almost TOO perfect how much he reminds me of Tarik. I mean... Come on. How can you resist? ?